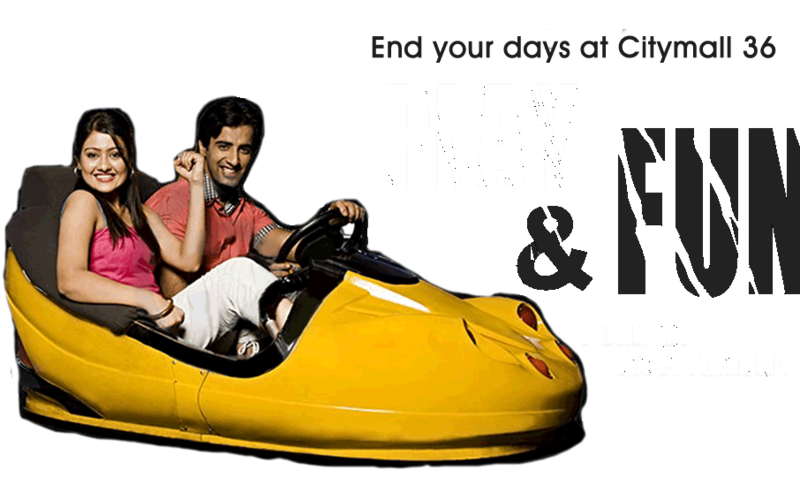 Largest shopping mall of Chhattisgarh with a multiplex, food court and entertainment centre. Catching the new wave of development City Mall 36 ventured into commercial development under the name of city mall Vikash Pvt. 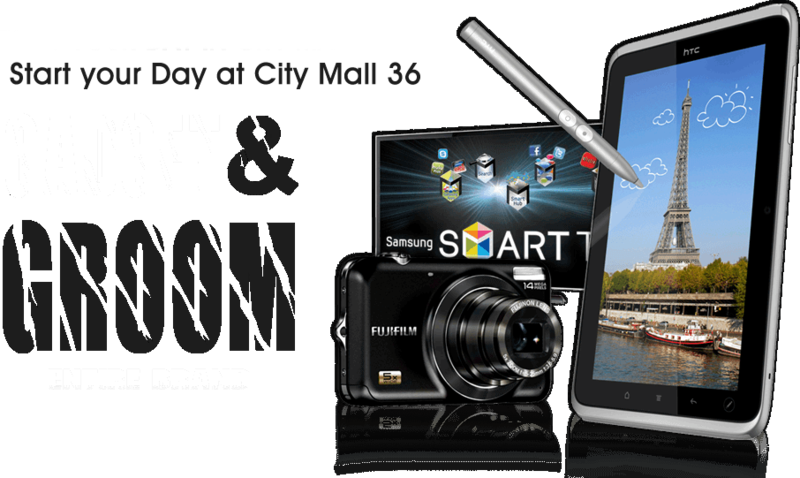 ltd. in the city of Bilaspur. 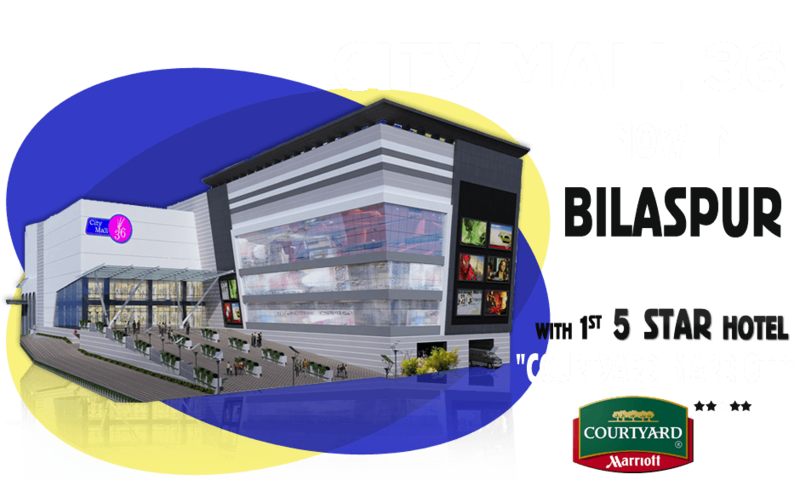 After the Huge success of city mall 36 at Raipur the group now presents city mall 36 in the city of Bilaspur. 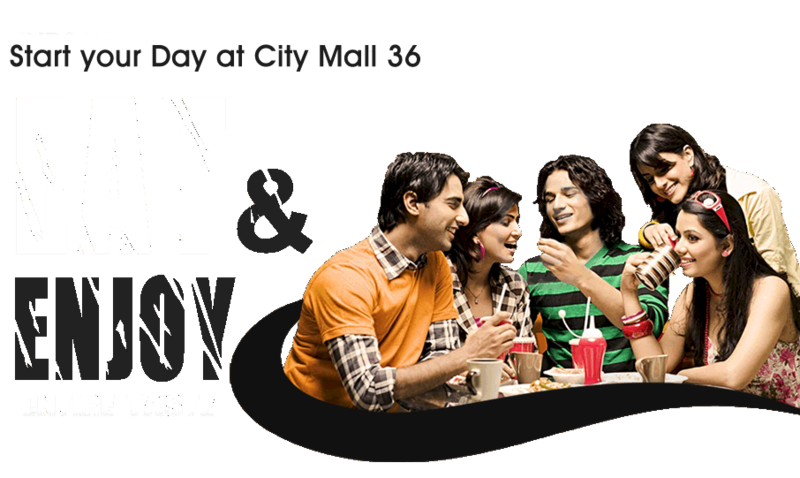 City Mall 36 is the biggest mall of Chhattisgarh representing a perfect destiny for your business to intiate. The mall has basement + Ground Floor + two addtional Floor and is spread accross the area of 4.5 Lac square feet with an absolute beautiful facade to attract the crowd. The project also offers the facility of an exclusive hotel By Courtyard Marriott chain of Hotels. 16 ICY ROLLS opened at Ground floor Kiosk on 29th October 2018. Ajay tattoo studio opened at first floor kiosk on 21st october 2018. Amaya Day Spa” opened at Second floor shop no. 52 on 18th Jan 2017. Drawing Competition & Tree Plantation event..
"EQUILIBRIO REKINDLED" held on 22nd Dec, 2013 at City Mall 36 Bilaspur . City Mall present "DANDIYA" at 10 and 11 Oct.